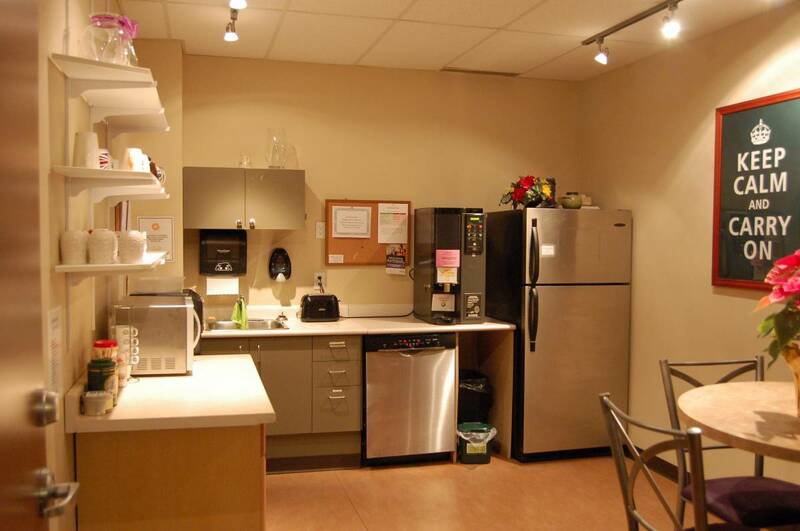 Look no further for office rental space in Greater Victoria. Office spaces range from 80 square feet to 300 square feet. Rentals include a variety of amenities and support services. Sometimes, all you need is a professional environment to host meetings and meet with clients. 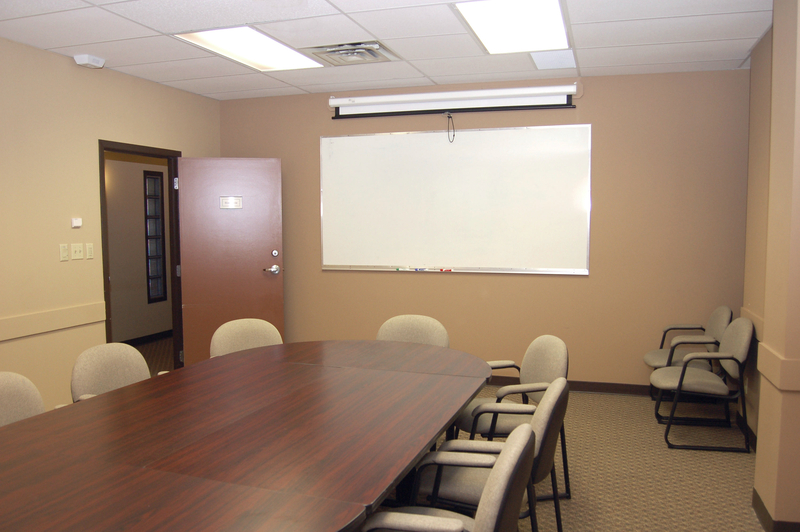 Rent our boardroom for as long as you need it. On the go? Want to maintain a professional image for your clients? 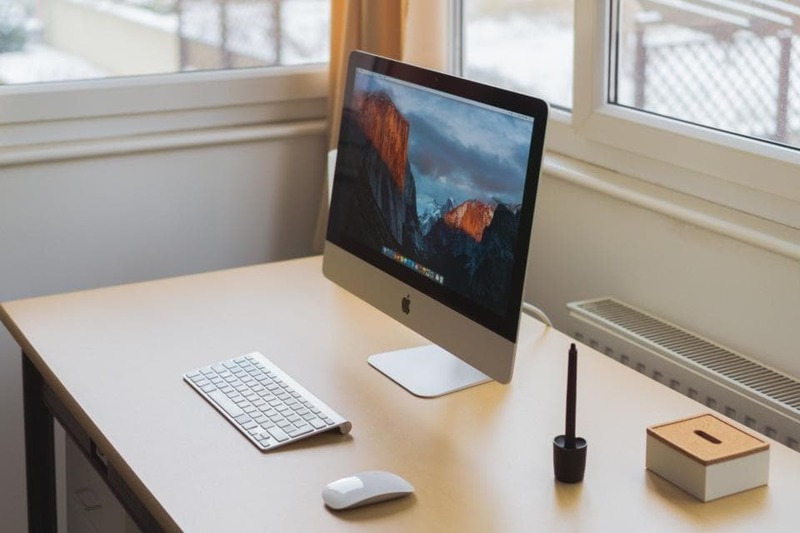 Our Virtual Office is the perfect way to establish a presence without having a physical office. Q: As a tenant, do I have 24 hour access to my office? A: Yes. All of our office tenants have 24 hour secure access, 7 days a week. Q: I want to lease an office, what terms are available? A: You can lease an office on a 1 year term or on a month to month basis. 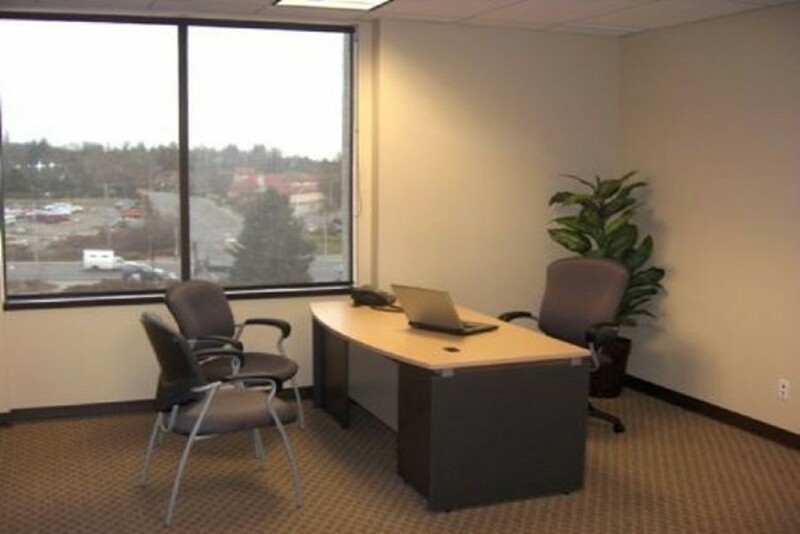 We even offer daily office rentals. Q: What is the benefit of renting a serviced office? A: We provide for all of your office needs so that you can concentrate on what matters: your business. Leave the furniture, maintenance, reception staff, phone, internet, security, and utilities up to us. Q: Do you really offer free tea and coffee to all of your tenants and guests? A: We sure do! Stop in today and we’ll brew you a cup! Internet Included With Every Rental! 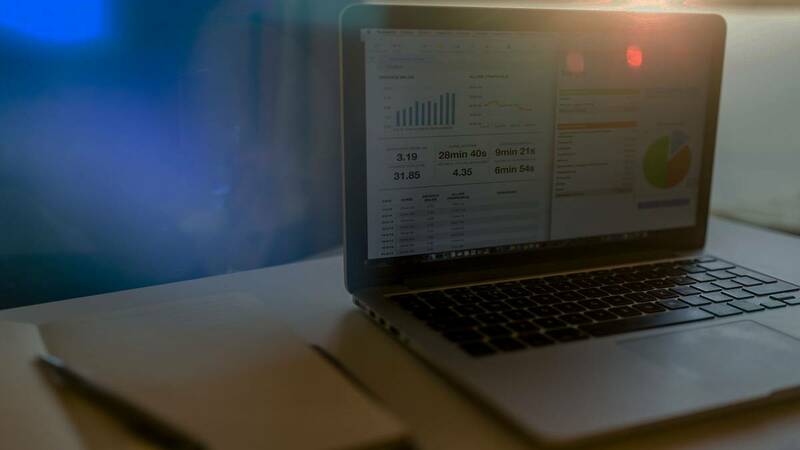 The DataTech Business Centre offers monthly furnished and unfurnished office space rentals in Victoria, as well as a variety of office support services, including reception and administrative services, virtual office packages, a boardroom and private meeting rooms. 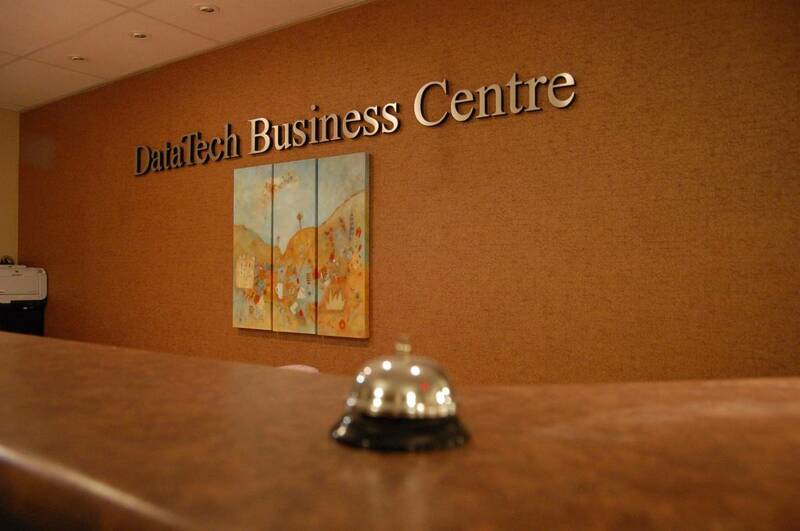 The DataTech Centre is conveniently located on the corner of McKenzie Avenue and Borden Street, the geographic center of the Greater Victoria trading area. This location is easily accessed from all major arteries leading to and from the city core. Saanich is a hub of commercial activity in a predominantly residential area. Various amenities and restaurants are situated within close walking distance of our location.